This week began with one of my favorite Chattanooga traditions — the community-wide potluck called Gratefull Chattanooga. When it began five years ago and was known as One Table, it drew a few hundred people to Miller Plaza for an afternoon of great food and fellowship. 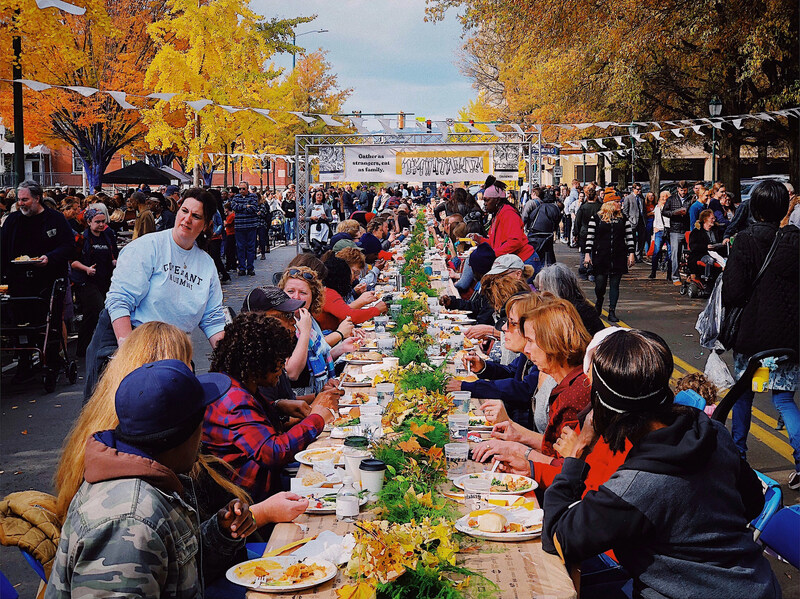 This past Monday, literally thousands of people from all over town come together to eat, make new friends, and reflect on the many things for which we have to be thankful. My thanks in particular to the terrific staff at Causeway for their hard work on this event and the many volunteers and sponsors who make it happen. This Thanksgiving, I hope you’ll be reconnecting with old friends, spending time with those you love, and having some great food — I know I will. 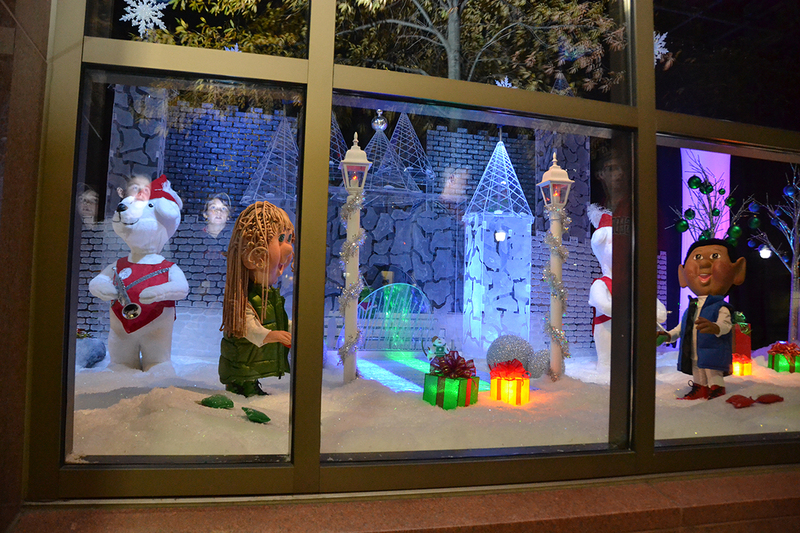 I’m also looking forward to checking out EPB’s annual Holiday Windows display, which gets turned on Wednesday evening, and visiting Ice On the Landing, the ice skating rink at the Chattanooga Choo Choo. Don’t forget that while our locally-owned small businesses deserve our support every day, Small Business Saturday, November 24, is a great day to get a start on your holiday shopping. Chattanooga has a lot to be grateful for this year, and I appreciate all you do to keep our city moving forward.